With this technical pants in 1,5mm Titanium® fabric, over our fleece line, you will face any kind of breeze and water temperatures. The Titanium® fabric radiate your own body heat to keep you warm. 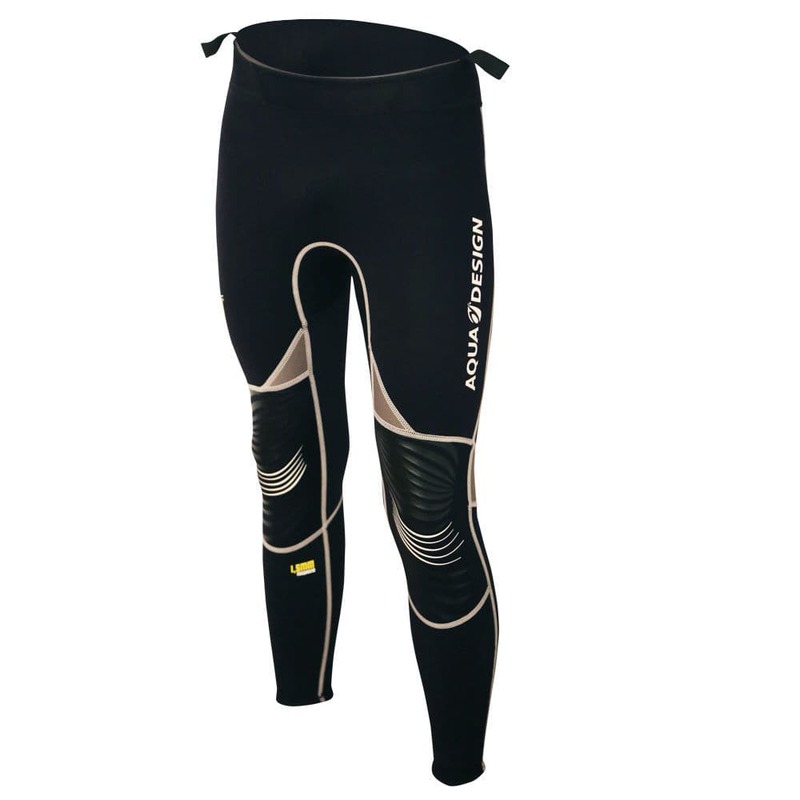 Ideal for canoe, kayak, rafting, surfing, SUP, sailing.